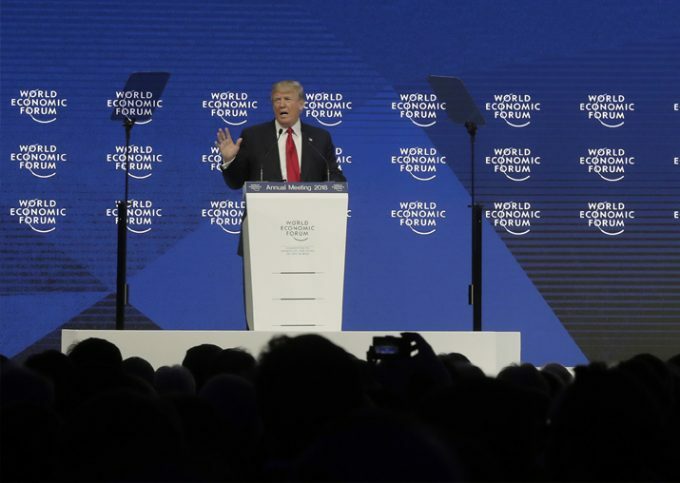 Addressing the World Economic Forum (WEF) where several leaders have took him on for his alleged protectionist and inward-looking policies, Trump said America is “open to business” and competitive again. US President Donald Trump today said he supports free trade but it has to be fair and reciprocal, as he reaffirmed his nuanced commitment to ‘America First’ policy, saying it does not mean “America alone”. He also said the US would keep up its fight against terrorism across the world and would not let Afghanistan become a haven for terrorists again. “I am here to represent the interest of American people and to commit their support for a better world,” Trump said after a traditional Swiss brass band welcomed him on the stage. The main Congress Hall — the biggest at the WEF venue — was jam-packed one hour in advance and many could not get in even as some African officials present here decided to boycott the speech. “I am here to deliver a message that America is open for business again… Now is the best time to bring your business, your jobs and your investments to America,” he said. “We are creating an environment that rewards. Come to America. I believe in America and as President I will always believe in America first and all world leaders should feel so about their country. But America first is not America alone,” Trump said. As President, Trump said he would always protect the interests of his country, workers and companies. “Can we create a system that works for not just one country but for all others… We have agreements with so many other countries and will be negotiating with many others,” he noted. The tax cut bill is expected to raise the average American’s household income by more than USD 4,000, he added. 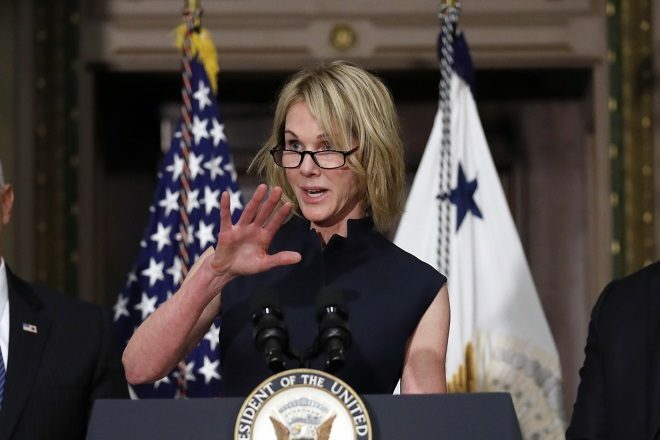 The US is lifting self-imposed restrictions on energy production to provide affordable power and promote energy security, he said, adding that no country should be held “hostage” to a single provider of energy. Taxes are being cut, burdensome regulations are being eliminated and bureaucracy is being reformed, Trump added. Only the second American president after Bill Clinton to attend the Davos meet in nearly two decades, Trump ended his speech saying “God bless you all”.